The Ministry of Industry and Trade (MOIT) has just promulgated Decision No. 281 on 2019 range of price of electricity generation, applicable for negotiating PPAs (as stipulated in Article 1 of Circular No. 57/ 2014/TT-BCT dated December 19, 2014 of the Minister of Industry and Trade). 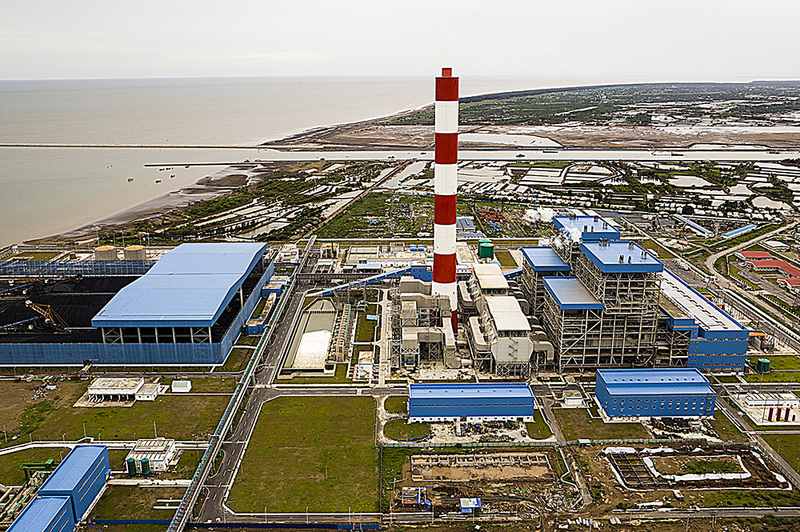 According to this Decision, the range of price of electricity generation from coal-fired thermal power plants is 1,677.02 - 1,896.05 VND/kWh and from hydropower plants - 1,110 VND/kWh. The ceiling price (excluding VAT, seaport costs and costs for shared infrastructure) of 1,896.05 is applicable for power plants with the fine capacity of 1x600 MW fired by imported coal and the ceiling price of 1,677.02 VND/kWh is applicable for power plants with the fine capacity of 2x600 MW. Coal heat rate is 4,797kcal/kg. Coal price (excluding VAT and transportation costs) – 1,737,978 VND/ton. Exchange rate – 23,350 VND/US$. For the hydropower plants the ceiling price (excluding VAT, the royalty, forest environmental service fee, and fee to licence water resource exploitation) is 1,110 VND/kWh.